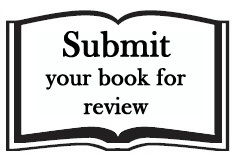 Looking to choose your next title to review? 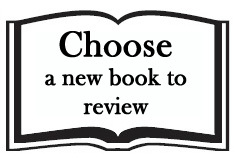 Click on Choose A New Book to Review to find out more about available titles in your discipline. The spreadsheet is updated daily and has been created to make the reviewing process smoother for our regular reviewers. 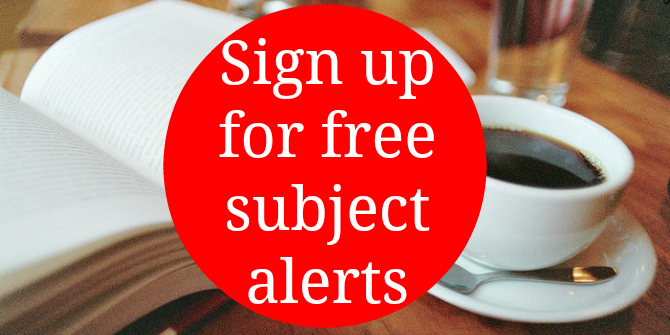 Once you have identified an available book in your subject area that you are interested in reviewing, please contact our Managing Editor, Dr Rosemary Deller, at lsereviewofbooks@lse.ac.uk with details. It is advisable to suggest two or three books as some titles may be more suited to other reviewers. 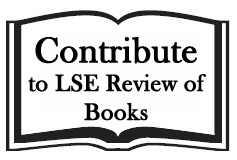 Potential reviewers who are yet to contribute to the site are kindly asked to contact the Managing Editor at lsereviewofbooks@lse.ac.uk to discuss their research interests and experience. We request that contributors have studied at postgraduate level and/or have professional experience in a relevant field. Please note that unfortunately we are currently unable to send review copies directly to contributors based outside of the UK. 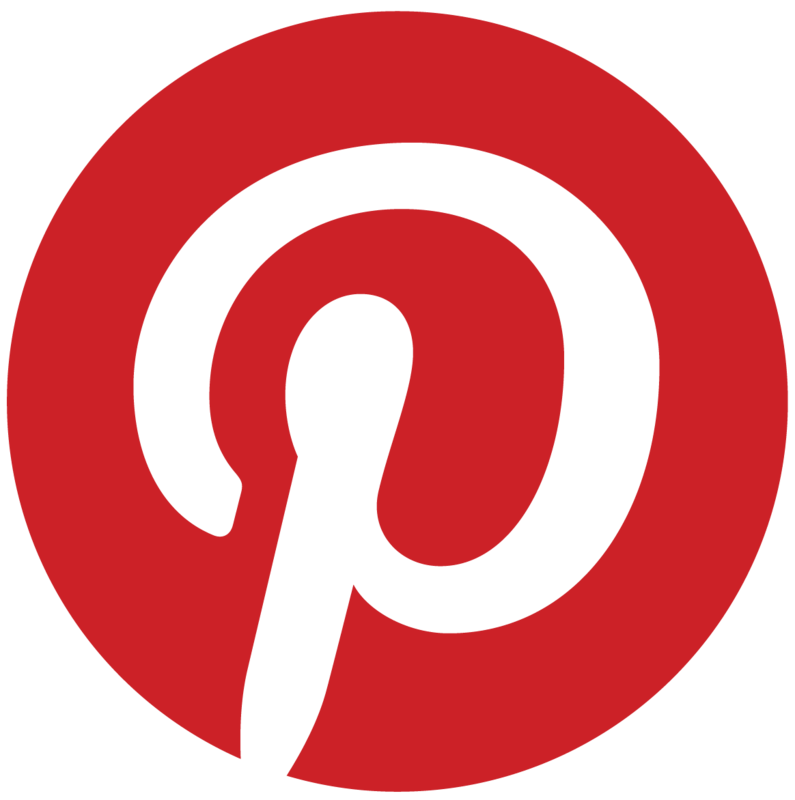 While arrangements can potentially be made with publishers, this is on a case-by-case basis. Please consult the Managing Editor for further information. Do you have a favourite bookshop? If there’s a bookshop that you think other students and academics should visit when they’re undertaking research or visiting a city for a conference, then now’s your chance to tell us all about it. 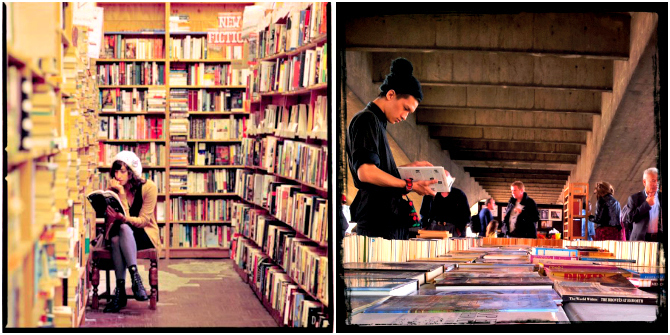 Bookshops could be academic, alternative, foreign language, hobby-based, secret or underground institutions, second hand outlets, or connected to a university. We’d like to cover all world regions too. If something comes to mind, we’re looking for around 100 words per bookshop, detailing why this place is a must-see. Our editorial team can then find suitable photos and links to accompany the piece, though you’re welcome to supply these too. We only ask that you focus on just one city or region, and two or three bookshops within it.